For The Love Of Seniors is focused on providing high-quality service and customer satisfaction, I will do everything I can to meet or exceed your expectations. 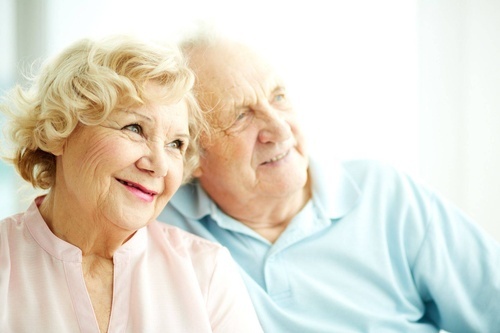 I believe in providing personalized compassionate senior services and I am dedicated to caring for seniors by providing them with all the assistance they need in their daily lives whatever that may be for them. With a variety of offerings to choose from, I'm sure you and your family will be happy working with me as we can tailor the services to provide the right care solution. So enjoy a coffee, look around my website and if you have any comments or questions, please feel free to contact me.